SKU: CHM-SEAPUP. Category: Earrings & Charms. Do you like the ocean? What about animals? If you answered yes to either of these questions, this is the charm for you! This design was inspired by today’s seals and traditional Celtic artwork. 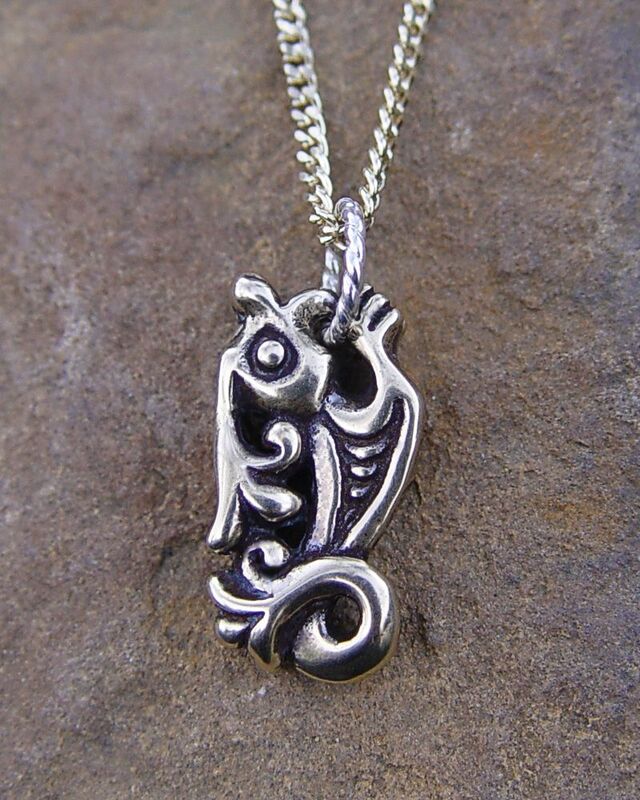 Our Sea Pup Charm is available in both bronze and silver and comes with an 18″ silver or gold toned steel chain.